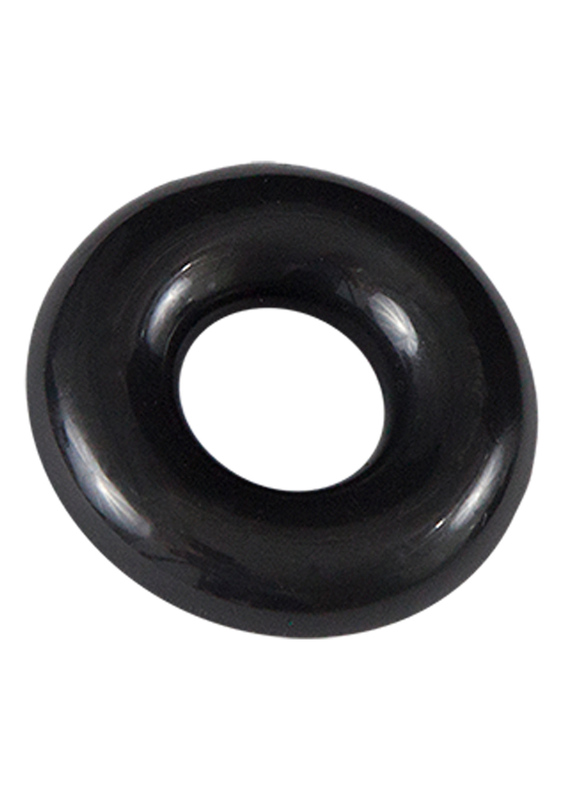 Produktinformationen "BATHMATE POWER RING GLADIATOR BLACK"
Bathmate Power Rings are made from Elastomex (trademarked) which is a unique blend of TPR and TPE. This new material is designed to make the bathmate Power Rings the toughest and most flexible rings on the market. The rings are Phthalate free and skin safe. 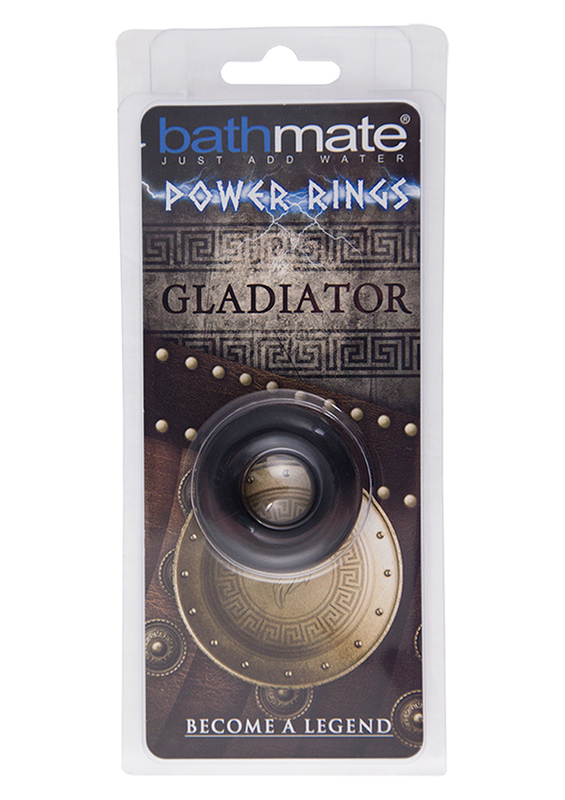 Weiterführende Links zu "BATHMATE POWER RING GLADIATOR BLACK"